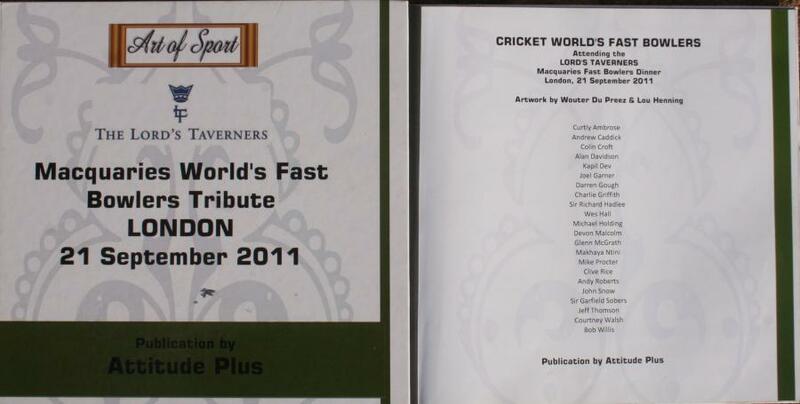 Macquaries World's Fastest Bowlers Tribute - LONDON 21 September 2009 - Only six books produced and each book is numbered and personally signed by all 22 players feautured. Artwork is by one of South Africa's top portrait artists, Wouter Du Preez. 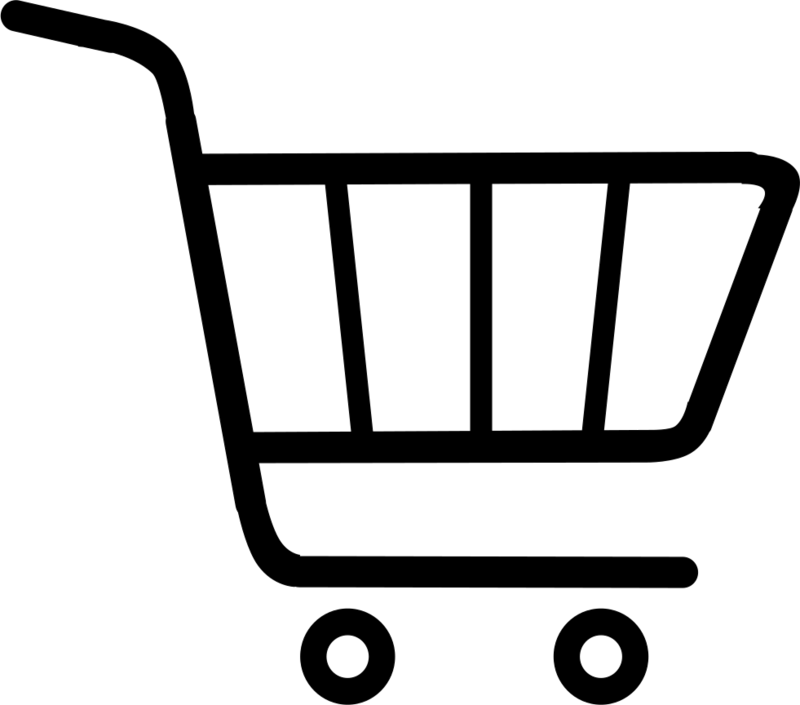 There are only FOUR books for sale. There are also four giant posters, of which two are for sale. The posters are also personally signed by each of the 22 players.